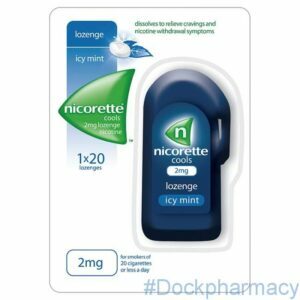 Nicorette cools 2mg lozenge provide a safer alternative to smoking for the individual and is used to relieve withdrawal symptoms and reduce the cravings you get when you try to stop smoking or when cutting down the number of cigarettes you smoke. 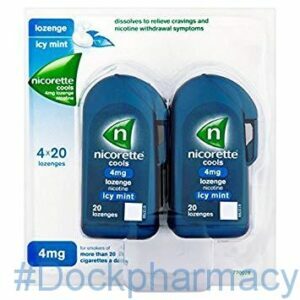 for the best results you should try to stop smoking entirely before using Nicorette Cools. However, Nocorette cools 2mg lozenge can be used to replace certain cigarettes and therefore help you cut down the number of cigarettes you smoke daily. It may also help increase your motivation to quit. 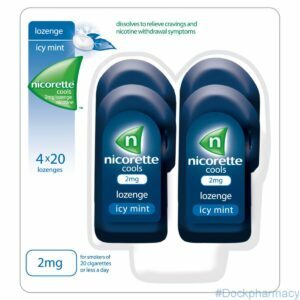 Nicorette cools 4mg lozenge is a higher strength lozenge used to relieve withdrawal symptoms for people smoking more than 20 cigarettes a day. 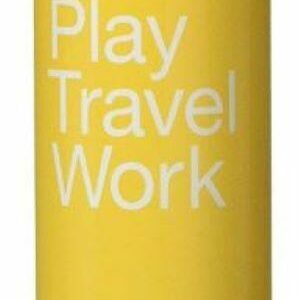 It offers a safer alternative to smoking for the individual and those around them. 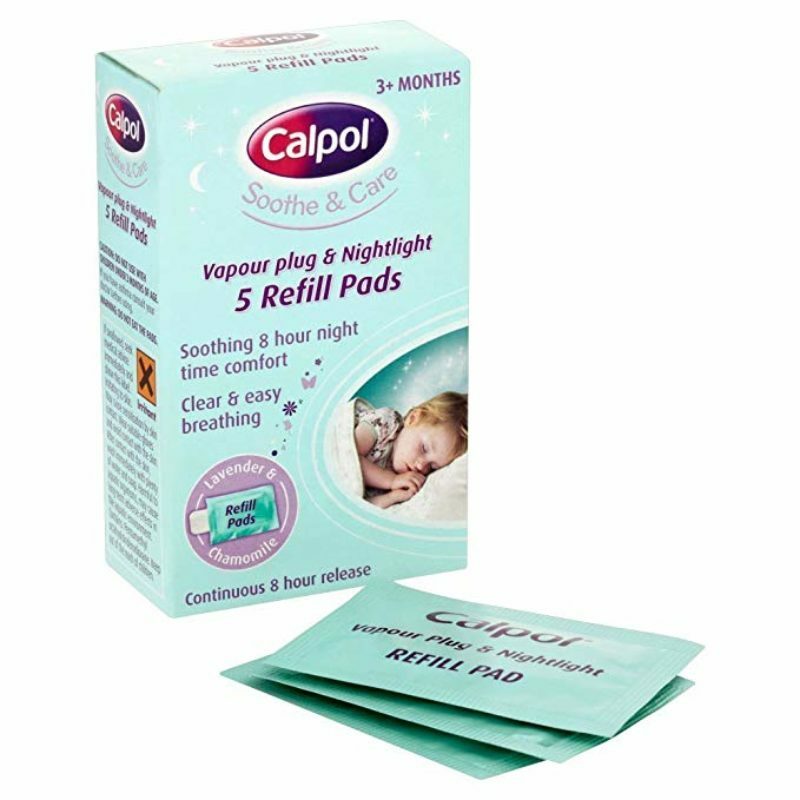 The best results can be achieved by trying to stop smoking entirely before using Nicorette Cools.